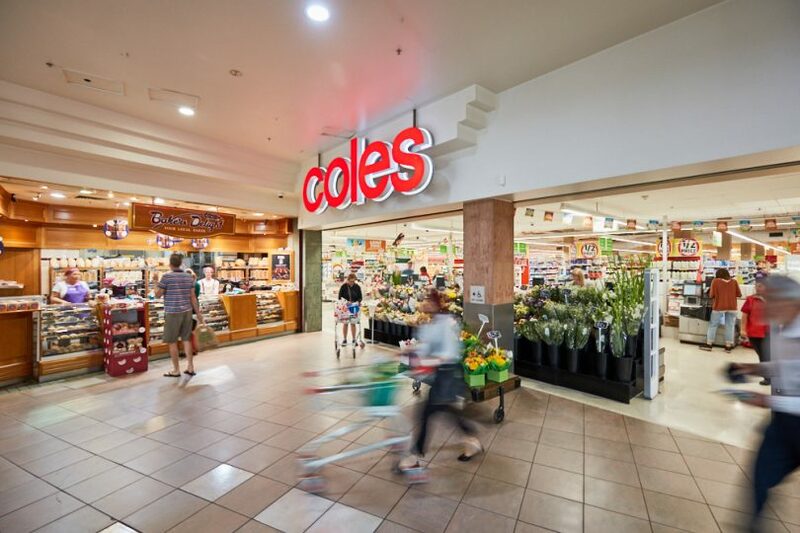 Coles is the anchor store for the 6747 square metre centre on the corner of Franklin Street and Flinders Way. Photos: Supplied. The Coles-anchored Manuka Terrace Shopping Centre is being put on the market, with the prime Inner South site expected to fetch more than $60 million. Stonebridge Property Group, which is handling the sale campaign, said it would be the first neighbourhood retail transaction in the ACT since 2015 and was expected to attract national and international interest. It said the ACT retail investment market had been extremely tightly held in recent years, with only three retail sales of more than $50 million over the past five years. The 6747 square metre centre on the corner of Franklin Street and Flinders Way features a non-discretionary, food and services tenancy mix, with 70 per cent of gross rent secured to Coles, Liquorland, McDonald’s, Australia Post and major banks. Stonebridge Director Carl Molony said Manuka Terrace was situated in an ultra-affluent pocket of inner Canberra with excellent population growth prospects. “The centre is located in a bustling town centre only 500 metres from Manuka Oval, and the strength of its location is illustrated by the performance of the car park, which generates an estimated $340k per annum in revenue,” he said. Stonebridge Director Jonathan Fox said the tenancy profile was exactly what the retail investment market was looking for: food and services. The international expressions of interest campaign closes on 8 May.